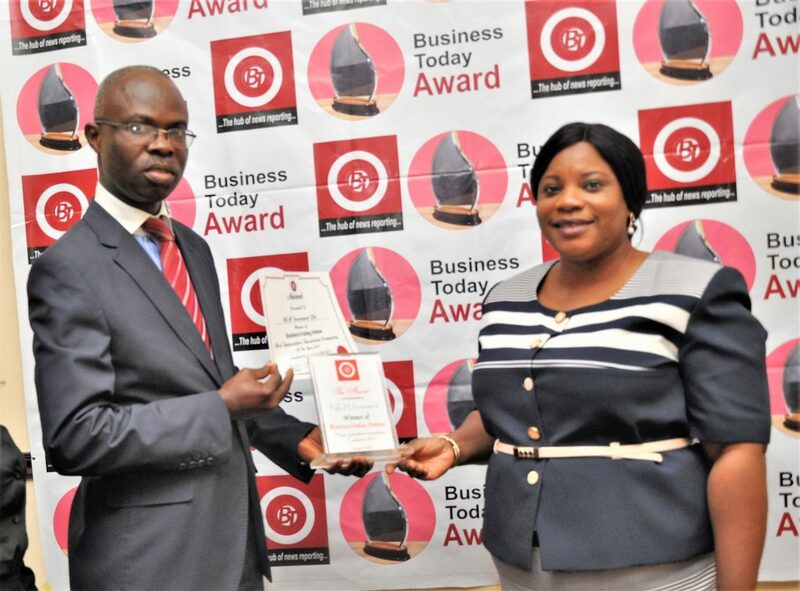 R-L: Mary Adeyanju, Executive Director Operations, receiving Consolidated Hallmark Insurance Plc award as winner of BusinessToday Online “Insurance Company” of the year 2017 from Dr ( Mrs.) Tonia Smart, MD/ CEO Yorkcity Consult Ltd, while Nkechi Naeche, Publisher/CEO, Business Today watch. 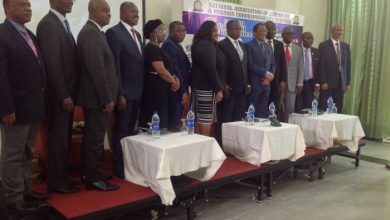 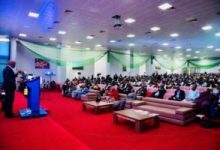 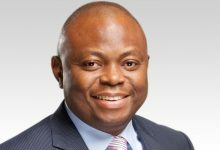 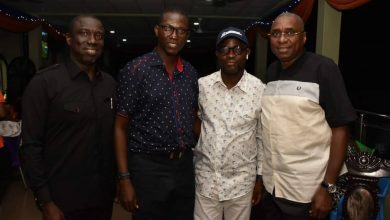 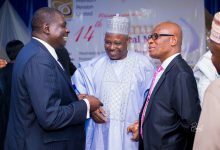 Dr Farouk Aminu, Head, Research & Strategy Management Dept, National Pension Commission at the event held yesterday at Sheraton hotel Ikeja, Lagos. 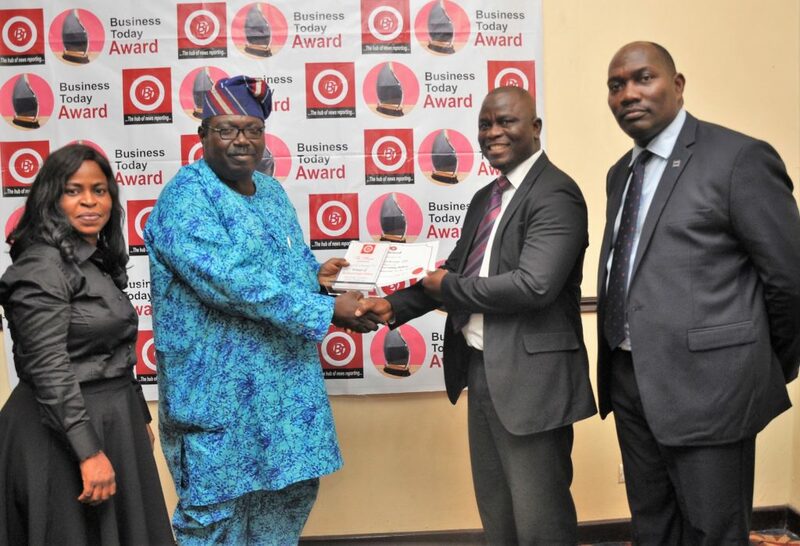 R-L: Moji Teluwo, General Manager Corporate Communication, NEM Insurance Plc receiving NEM Insurance Plc award as winner of “Most Innovative Insurance Company” 2017 from Mr. Benedict Ujoatuonu, Managing Director/CEO, Universal Insurance Plc at the event. 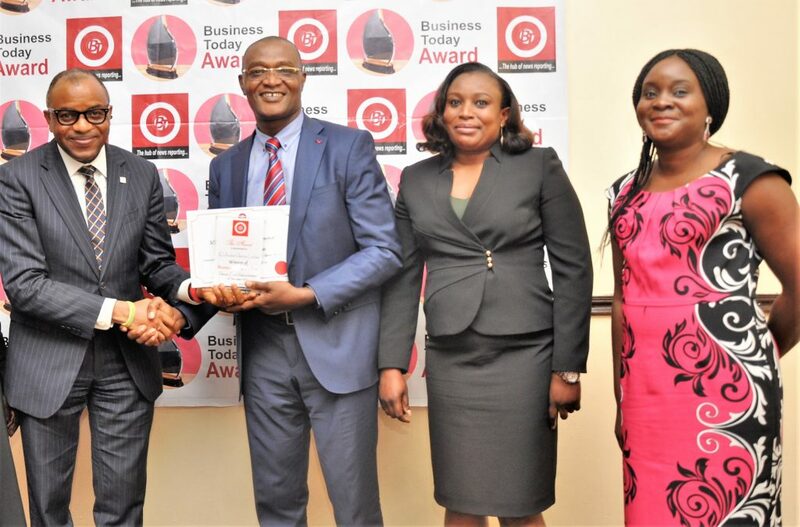 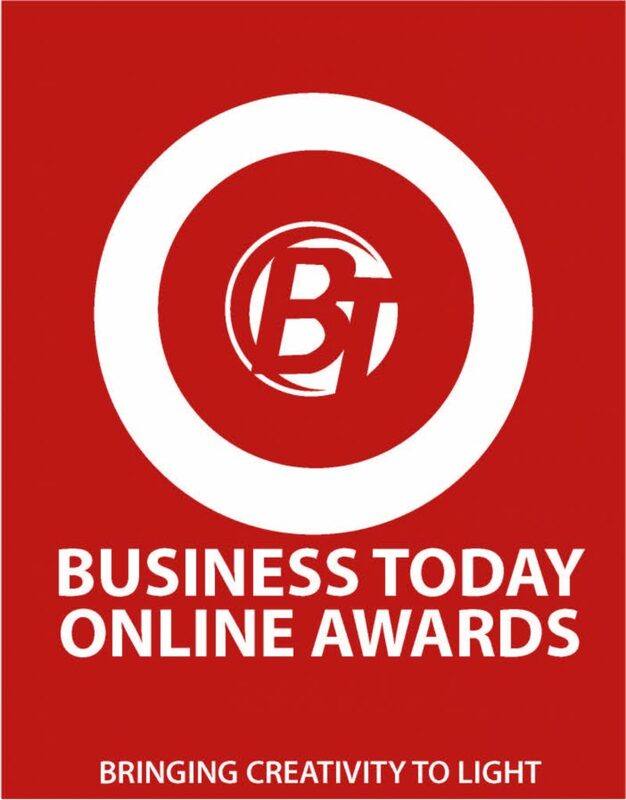 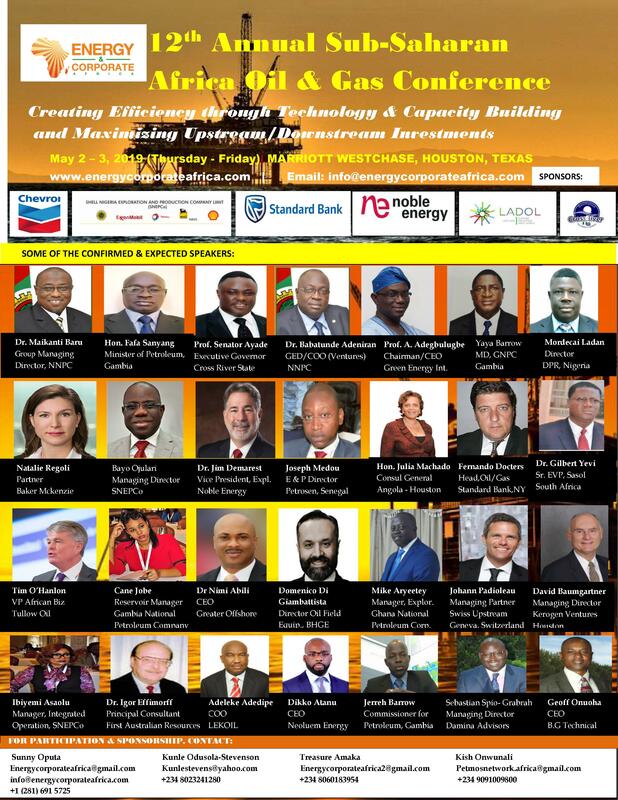 Mr Adekunle Kasim, MD Royal Exchange Takaful Insurance ( 2nd Right) receiving Royal Exchange Plc award as winner of BusinessToday Online” Insurance Company of the Decade” 2017 from Mr. Boof Fatogun, chairman Boof for Africa while Wilson Okoh-Esene group head, corporate affairs (2nd right) and Nkechi Naeche, Publisher/CEO, BusinessToday watch with amusement. Mr. 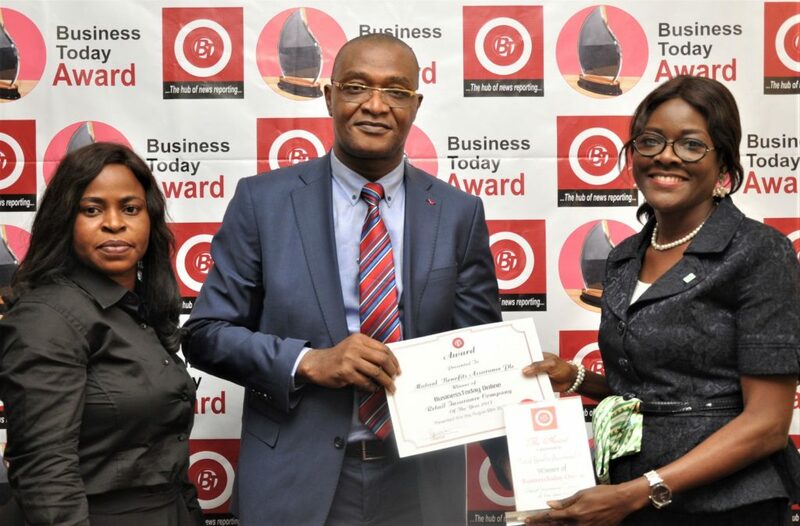 Glory Etaduovie, Managing Director, IEI-Anchor Pension Managers Ltd,( 1st right) receiving IEI-Anchor Insurance Limited award as winner of BusinessToday Online “Pension Company” of the year 2017 from Mr. Olaotan Soyinka, Managing Director/CEO, Sovereign Trust Insurance Plc while Mrs. Jolaade Oduntan, GHBDS; Onoru Oluyemi ( 2and 3 Rd right). 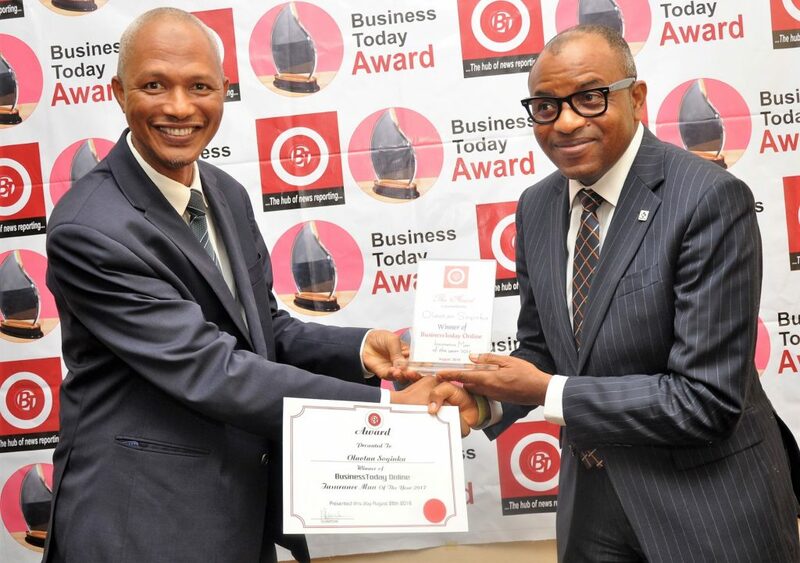 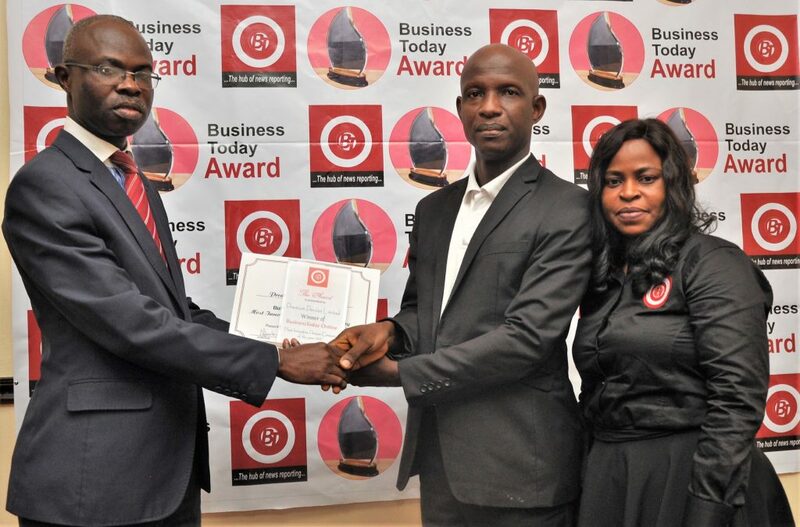 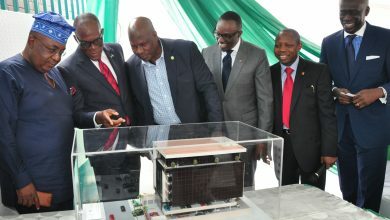 R-L: Abayomi Olalusi, Regional Manager, Lagos Mainland, Premium Pension Limited(2nd right)!receiving Premium Pension Limited award as winner of BusinessToday “Most Innovative Pension Company” 2017 from Mr. Benedict Ujoatuonu, Managing Director/CEO, Universal Insurance Plc (left), while Nkechi Naeche, Publisher/ CEO BusinessToday Online(1st right). 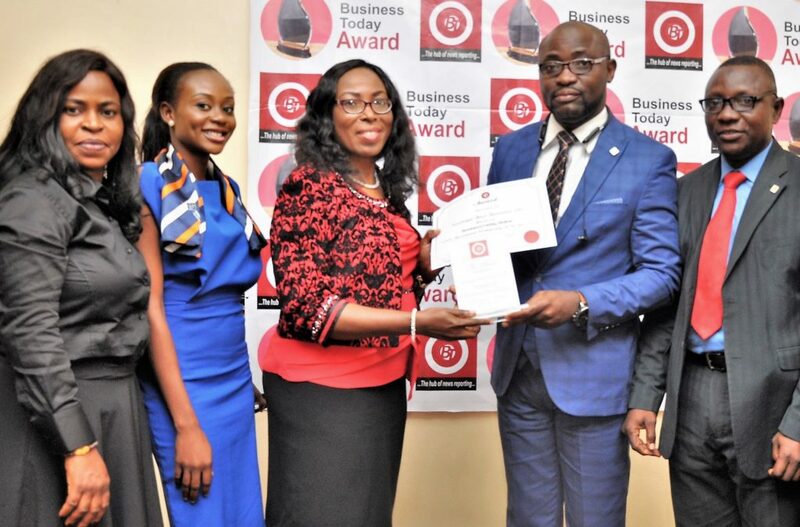 R-L: Segun Bankole, Assistant General Manager, corporate Communication & Brand management receiving Sovereign Trust Insurance Plc award as winner of BusinessToday “CSR insurance company” of the year 2017 from Dr ( Mrs.) Tonia Smart, MD/ CEO Yorkcity Consult Ltd( 3rd Left). 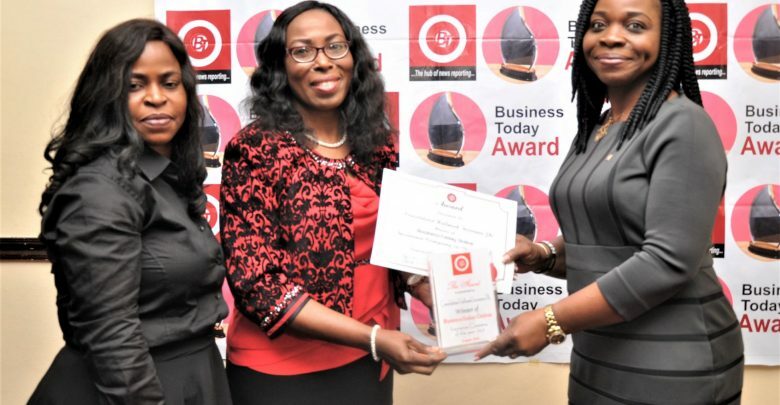 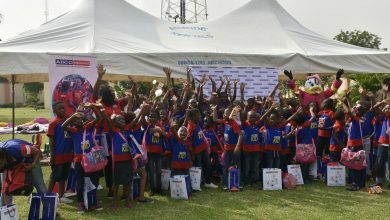 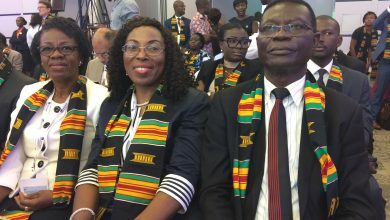 While Nkechi Naeche, Publisher/ CEO BusinessToday Online(1st right, Olujumoke Abiodun Solesi ( 2nd right) and Fasugba Fatai of Sovereign Trust insurance plc watch with delight.